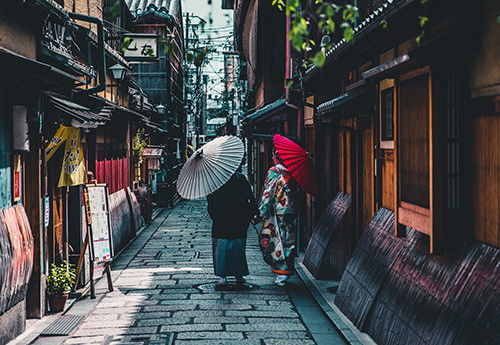 In the last couple of years, Japan has become one of the Filipinos’ favorite travel destinations. Its long history makes it a country steeped in tradition, while its ever-evolving culture keeps it fresh and exciting. 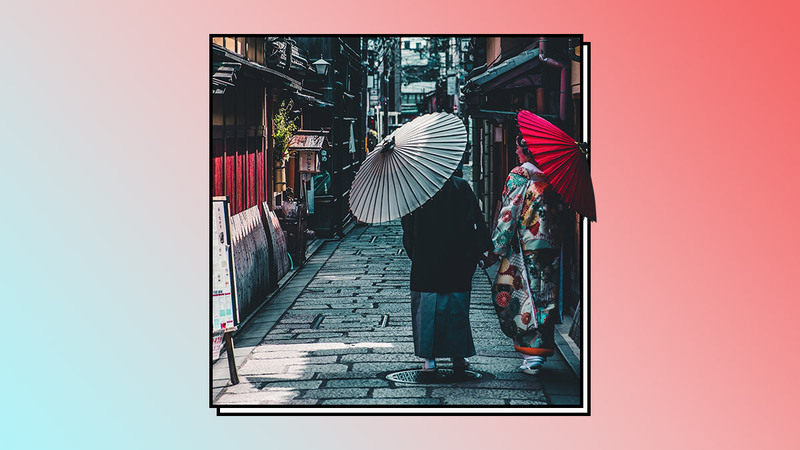 But while exploring Shinsaibashi or taking a photo at the Shibuya Crossing never gets old, here is a guide to some of the lesser known places that will make your trip more memorable. Eat like a local and explore the little-known shops right outside Kyoto Station. 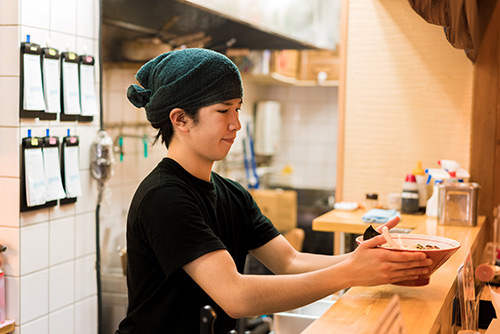 Shinpuku Saikan makes their broth from secret unsalted soy sauce, while Kobushi Ramen serves richly flavored soups made from fresh seafood, kuro jidori (blackened chicken), and cow bone. Kobushi Ramen's Kobushi Ramen Koi with a boiled egg is perfect before or after a long day of sightseeing. It’s a mild soy sauce-based ramen that has been cooked for 20 hours! Hot springs or onsen are quite popular among the Japanese. 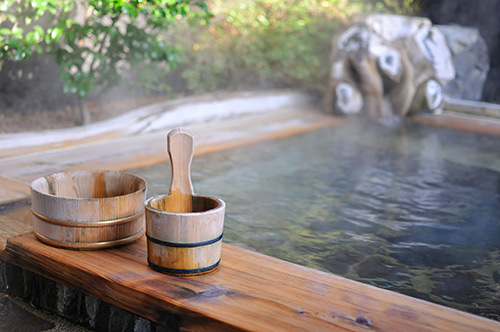 If you’re based in Tokyo, the Ikaho Onsen is just a few hours away. Located in the Gunma Prefecture, it's known for its Kinsen (“golden water”) and Ginsen (“silver water”) springs. Protected by a beautiful shrine, it’s also famous for its symbolic 365 stone steps. Another onsen known mostly to locals is located in the Yamaguchi Prefecture. The Yunoki Jisho Carbonated Hot Spring washes away deep-seated dirt in your pores and is a good pain reliever. Scared of missing Cherry Blossom season? Try to schedule a trip during fall. There are so many places where you can catch the lovely fall foliage sans the crowds, like the Eikando Temple in Kyoto. You can stay until the evening to witness the pagoda, along with the temple’s 3,000 trees, light up like magic. Further up north in Hitachinaka sits Hitachi Seaside Park. During this season, the Miharashi Hills are covered in the most splendid shade of red. Kochia leaves are spread throughout, making the area look like a scene straight out of a fairytale. Japan isn’t just known for having the most delicious ramen or the most stunning scenery, but also for coming up with original ideas the world wished it thought of first, like Book and Bed Tokyo. This hostel offers beds that fit inside fully functioning bookshelves—perfect for bookworms. The branch in Gion, Kyoto, currently has 5,000 books available for you to browse to your heart's content. All this is just a taste of what you can do in Japan, but before you throw yourself into planning your itinerary, don’t forget about pasalubong for friends and family. You can find some of the cutest treats in Tokyo, where Japanese confectionery company Morozoff offers edible cookies in the shape of Tokyo Station and Tokyo Skytree. It’s a perfectly sweet ending to your Japan trip. To read more about these secret spots and local favorites, visit SPOTJapan.ph, Summit Media’s newest website. 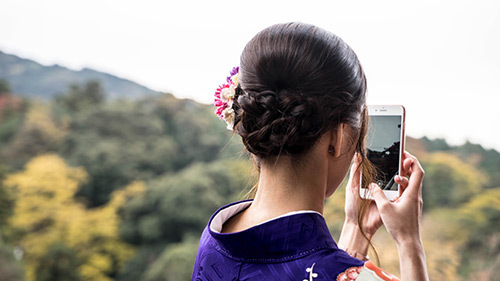 Watch for new stories daily and plan a Japan trip that’s unlike any other. For quick updates, follow them on Facebook and Instagram.